All of our accommodation has been carefully handpicked. 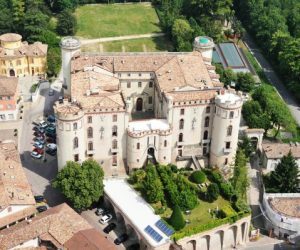 As a company we avoid large hotel-chains where we can, so we were exceptionally spoilt for choice when researching properties in the Piedmont region. 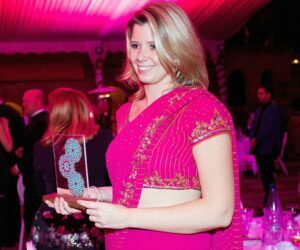 The standard of accommodation is very high and boutique hotels are our preference. 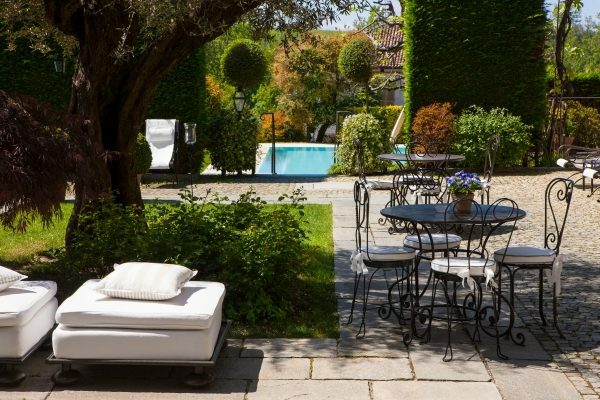 This is a relaxed yet charming boutique hotel, which strikes a balance between luxury and authentic design. 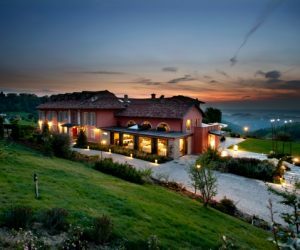 A firm favourite in the Langhe region, known for it prime location, Michelin starred restaurant and affable staff. This sumptuous hideaway is perfect for those seeking total indulgence. 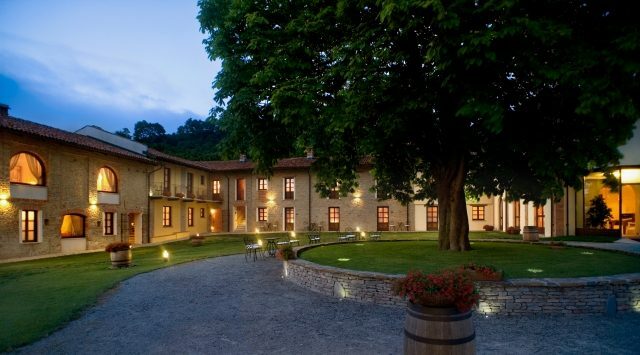 The property is located slightly 'off-the-beaten-track', but close to many vineyards and award-winning restaurants. There is an air of exclusivity and discretion about the place, so you can unwind and switch-off with total ease. A family-run boutique hotel, has considered every tiny detail in the design. With only 5 bedrooms, it is extremely spacious, private and luxurious. The owners go above & beyond to make sure you feel at home from the moment you enter the estate. 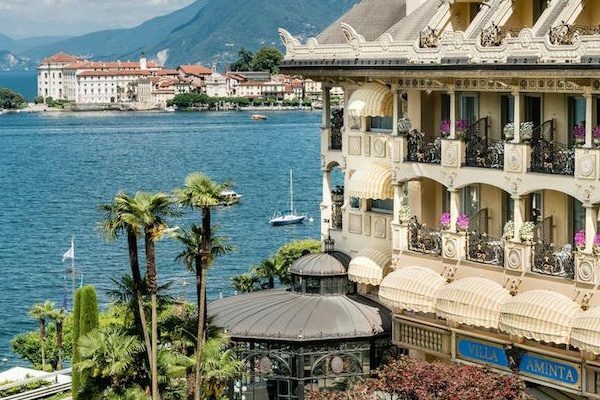 An elegant hotel located in the most magical of settings, right on the banks of Lake Maggiore! 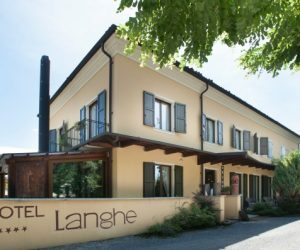 This clean & comfortable hotel benefits from an elevated position, offering panoramic views across the countryside. The hotel is modern & has all the amenities to ensure a family-friendly stay. A large outdoor pool is perfect for down time after a busy day exploring. 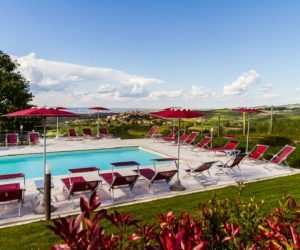 This 19th-Century converted farmhouse is the perfect base from which to explore the UNESCO protected & wine producing Langhe region. 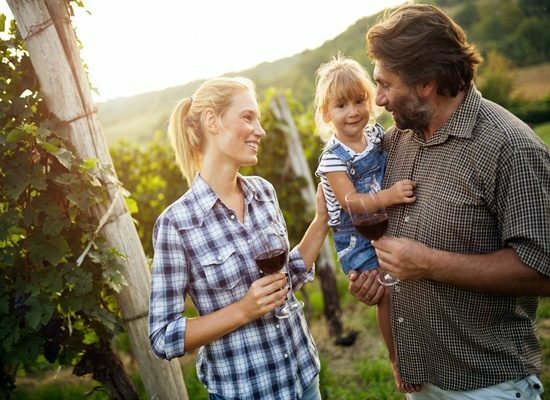 It is particularly good value option for such a highly desirable area, which lends itself to walking and wine tours. 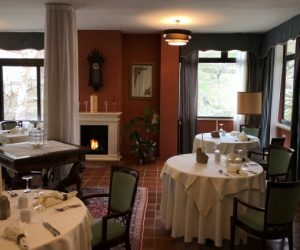 This friendly, family-run hotel, is located in the popular town of Alba. This is a superb base if you are the exploring types. There is plenty on your doorstep and you'll enjoy getting acquainted with this medieval town. The staff are attentive and helpful. Does the idea of staying in a fairytale-like castle appeal to you? If so, you're in luck! 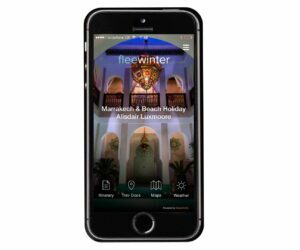 This luxury hotels meets museum concept, provides a unique stay. Live and breathe C18th Italian history, in this decadent hotel. If you want a wow-factor escape in the Piedmont hills, then this should tick the box. 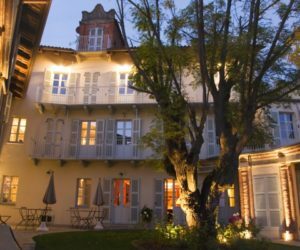 The building is a former monastery, which retains many of it's original features but has been embellished with modern comforts. With a world-class spa and many onsite activities, you can sit back and enjoy. 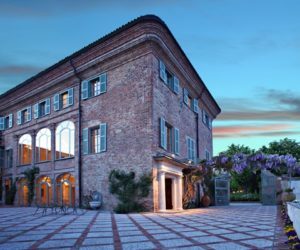 A unique experience, staying at the talented Chef Carlo Zarri's home and hotel! This is a gastronomic treat for any self-proclaimed 'foodie'. 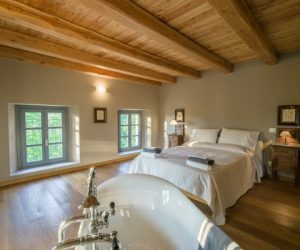 A sensitively-restored C18th farmhouse, located just south of Asti (another leading wine producing town), with 10 characterful bedrooms. 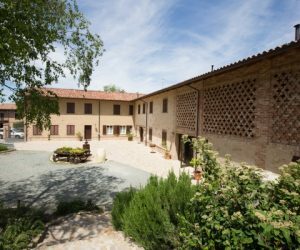 This property has a great location, next to the rural commune of Calosso; the heart of world heritage vineyards. 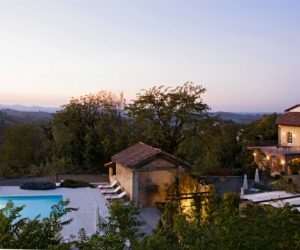 A modern twist on an Italian farmhouse, this welcoming home-away-from home offers the best of both worlds; rural views, with cafes and restaurants on its doorstep. You could be forgiven for overlooking this beautiful boutique B&B from the unassuming front door. 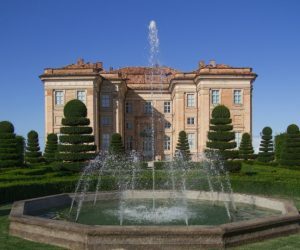 However, once inside, this home away from home is the perfect base from which to explore Piedmont. 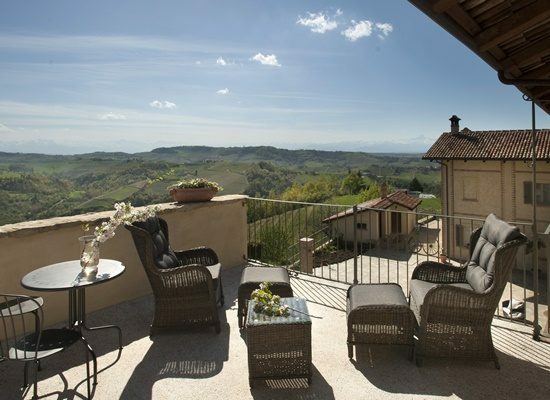 A gorgeous villa property, recently renovated, with panoramic views and a swimming pool. 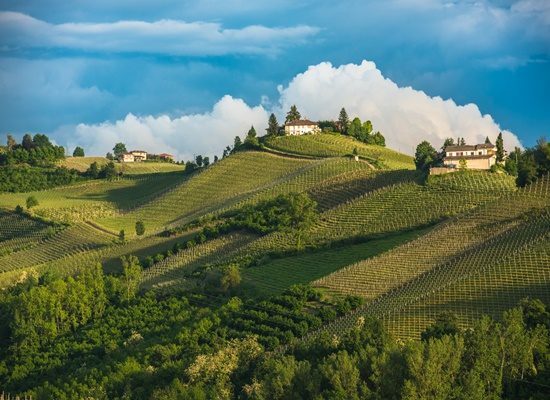 Nestled in a quiet, secluded location, just a short drive from a pretty Italian town. 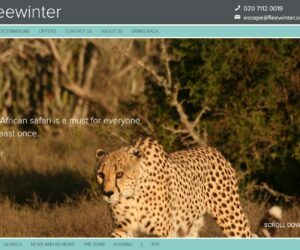 This is a great place for a group of friends or family to base themselves and explore the highlights of the region.